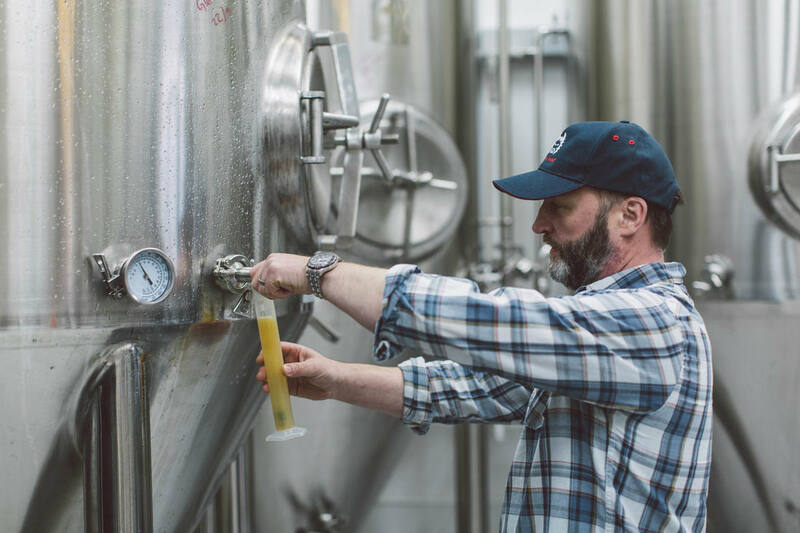 He started the Fierce Beer Microbrewery just over a year ago and within the last year has seen several awards already and the business itself growing exponentially, completely down to the 4 people making up the company. The 4 of them are passionate about what they do, extremely focused and very hard working and all share Dave’s grand expansion plans for Fierce Beer. Dave’s technical knowledge is largely O&G – or brewing focused but he has a hugely beneficial skill-set with his experience of management and leadership, team and business building plus the associated knowledge in HR/QHSE.